On Saturday, January 21—President Trump’s first full day in office—millions of people across cities, countries, and even continents took to the streets to fight for gender equality and reject the newly-inaugurated president’s attitude toward women. Although achieving equal rights was the primary goal of the march, many participants have flocked to Twitter to share their specific and personal reasons for joining the cause using the hashtag, #WhyIMarch. Inspired by the official Women’s March on Washington , the string of demonstrations provided an empowering platform for people of all genders, races, nationalities, and religious beliefs to support and empower females for various reasons. Groups of people marched for their family members, others participated to defend those most in need, some did it for their role models, and many joined to finally empower themselves. Whatever the motivation, the message is loud and clear: women’s rights are human rights. Using the hashtag, #WhyIMarch, Twitter users have shared their personal reasons for participating in the Women’s March. Many women marched to ensure such rights for their daughters and granddaughters. Some even joined to send a positive message to their sons. Many people marched as allies for those who need extra support. And for Planned Parenthood, a vital and threatened organization. #whyIMarch because Planned Parenthood helped me when my doctor refused to listen. And many, unsurprisingly, did it as a big ‘thank you’ to Hillary Clinton. The Women’s March may be over, but our work has just begun. To learn how you can still support the cause, be sure to check out the official website of the Women’s March. 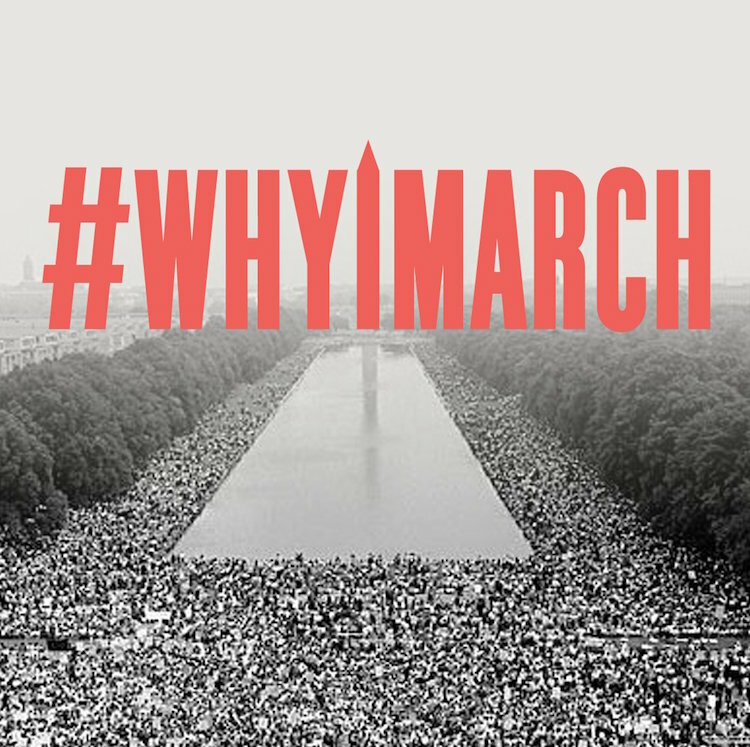 And, if you were one of the million marchers, be sure to share your own reason for participating by using the hashtag #whyIMarch on Twitter. The post People Share Their Powerful Reasons for Joining the Women’s March appeared first on My Modern Met.